2018 is a milestone year for one of India’s leading startup accelerators, Zone Startups India, with its flagship Next BIG Idea (NBI) contest taking 13 Indian tech startups to Canada. This is more than twice the number of applicants being selected every year. This year NBI was much bigger as the contest came under the Indo-Canada Bilateral Entrepreneurship Exchange Program, which got support from both governments. “The Canadian and Indian governments partnered, not just by lending their name and logo but financing as well. 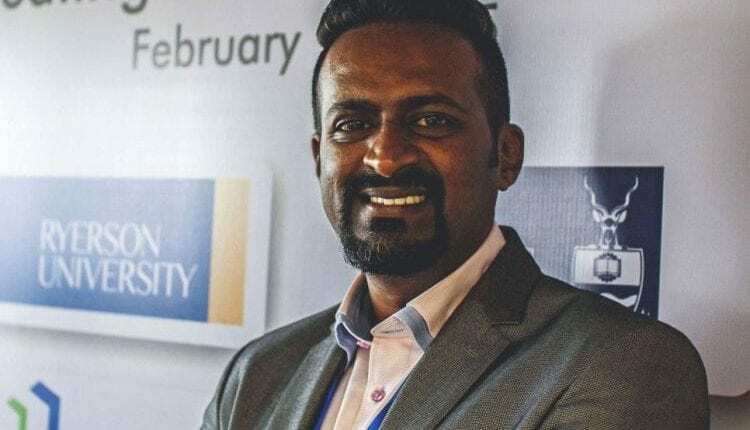 We were able to make to make it bigger, instead of five companies 13 startups were selected,” says Ajay Ramasubramaniam, Director, Zone Startups India. A lot of Indian entrepreneurs are aspirational to take their business global, and the Next Big Idea provides them this opportunity by soft-landing them in Canada. This year there were almost 1100 applications out of which selecting a few was very tough, points out Ramasubramaniam, adding , “So we selected top 50 companies and took them to a one week long boot camp, during which we made a lot of introduction and engagement for them with the Canadian government, provincial governments and Canadian businesses which are interested in these companies.” From the 50, through a competitive process they further selected 13 companies. This is the first time a boot camp was organised as the number of applicants were large. “Even for next year we have a commitment from the Canadian government and the Indian government, we will do similar numbers,” he informs. The startups include names like Appmaker, Bitryt Solutions, PerfectFit Systems, Trendlyne, Detect Technologies, Oizom Instruments, Bitonic Technology Labs, and others. They will travel to Canada in November for the two-week market access program. The concept of NBI is to identify high tech, high potential companies at a very early stage before they have reached an institutional round of funding. Over the past five years, the contest has supported 27 companies to soft-land in Canada and there have been many success stories. Quite a few acquisitions have also happened. CitrusPay, Vidooly, Konotor, ShieldSquare, Flip Technologies, Sequretek, Plackal, Heckyl, AlgoEngines, and DataResolve, are to name a few notable alumni. Zone Startups India is a global brand of technology accelerator program, set up as a joint-venture of Toronto-based Ryerson Futures Inc., Vancouver-based Simon Fraser University and the BSE Institute. “We operate in three countries – Canada, India and Vietnam. Under technology accelerator, we operate our own brand of accelerator which go by Zone Startups name and each country we have one flagship program which is owned and operated by us. 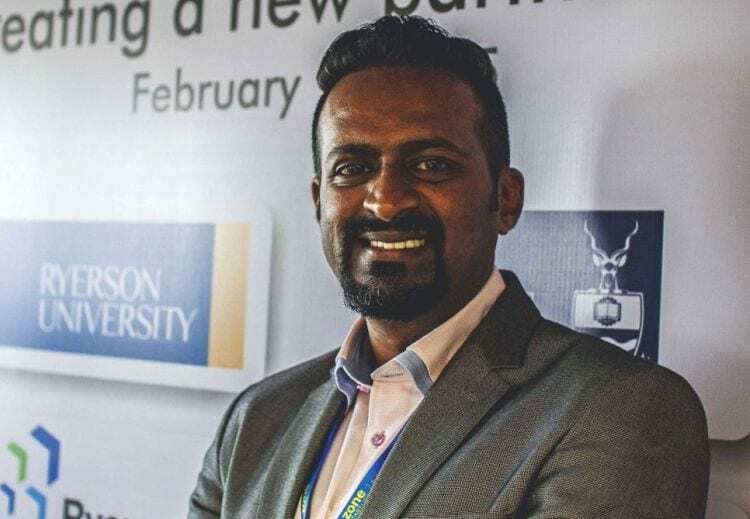 We have top brands under that which are very thematic and focused kind of initiatives,” states Ramasubramaniam, adding further that they partner with large corporations to co-create corporate accelerators and corporate innovations program. They also engage with government/philanthropy/CSR to create entrepreneurship and startup related program, which impact job creation.